Audio Visual, Automation, Surveillance and System Design Solutions. Bring your smart home to life! CAV is your complete Audio Visual, Automation, Surveillance, and System Design solution company, servicing the Illawarra, Wollongong, South Coast, Southern Highlands and beyond. From multi-room audio, an outdoor entertaining sound system, surveillance for your home or business, to a state-of-the-art-home cinema, CAV has the experience, products, and resources to design and deliver your next home or commercial project. 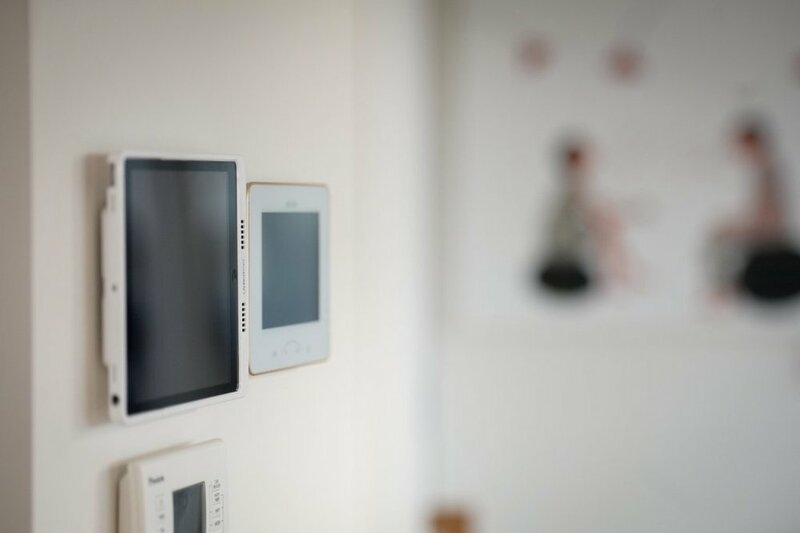 At Connected Audio Visual, we pride ourselves on the client experience; our consultation explores your needs, desires and lifestyle requirements to find the right solution for you. Looking for audio visual solutions for retail and showrooms, office and boardrooms, conferences, hotels, entertainment, and leisure venues or fitness facilities in Kiama, Illawarra or South Coast? We have just the high-quality audio visual equipment and AV design solutions to bring out the best and take your experience to a whole new level. With bespoke audio visual solutions for video conferencing, boardrooms cabling, meeting rooms our team helps enhance co-working, collaboration, and presentation. With access to a plethora of quality Hi-Fi home theatre, automation, and surveillance brands, we deliver the right solution, on time and on budget. With our depth of knowledge and experience, you can rest assured that we will deliver a seamless integrated experience that enhances your security, comfort, and lifestyle with our fully customised audio visual installation solutions. If you would like to make an appointment with one of our consultants, please contact our office on 0402 355 788. Thank you for your enquiry! Our team member will contact you shortly. Your trusted experts in providing comprehensive data cable installation for multiple sectors, no matter the size of your project. Accelerate your boardroom’s productivity and profitability with CAV boardroom cabling & installation solutions. Also, trust our team of engineers and technicians to build tailored Wi-Fi networks for your home or office with success. CAV designs home cinema systems or media room to suit your needs and budget. We excel in the installation and maintenance of custom home cinema and multi room audio systems. From acoustics, room interior design, seating, and lighting, we create a home cinema experience that is easy to use, looks fantastic and sounds incredible! 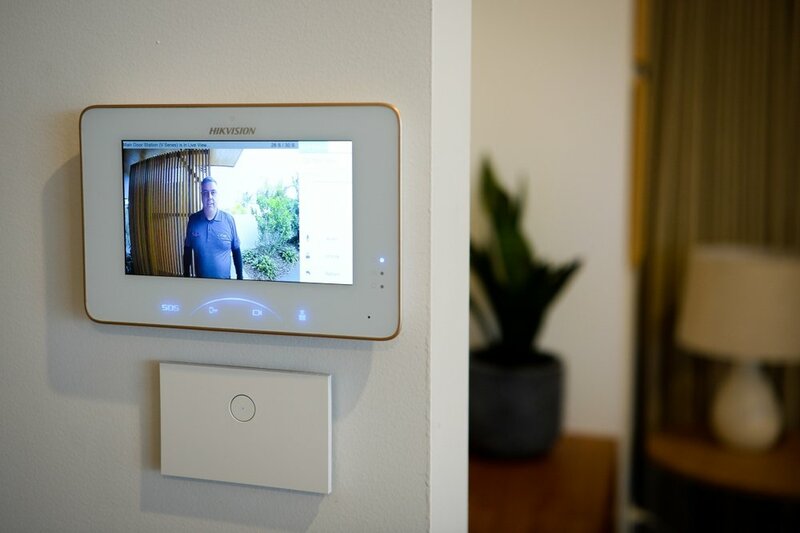 Your smart home at your command! CAV allows you to easily and securely control all interconnected devices for a completely brilliant and smarter living experience. We help your company embrace change and capitalize on digital transformation with cutting-edge business automation and world-class boardroom fit-outs or renovations to grow your business. Prewire your home to enjoy the comfort, security and entertainment of tomorrow's digital world! CAV specialises in prewiring and management covering all aspects to integrate audio-visual equipment, automation, video surveillance as well as access control solutions creating simple to use and effective system design solutions that work for commercial and residential environments.